In October 2015 we had an enquiry from Jane Townsend about her family ancestor, Henry Townsend, who had been born in Box in 1809 and emigrated to Waikouaiti, New Zealand in 1857. You can read her story at Townsend Family. Later in 2015 Kelly Townsend, Henry's great, great, great granddaugter, made a visit to Box and told us about a family reunion they were planning. This is her information about the wonderful event and the booklet she wrote for the family. We had a lovely reunion in March with 59 people attending. I thought you might like to see an article from the local paper, below. Thanks once again for Box people's help and input into our family history; it was so helpful. Our booklet ended up being more than 120 pages of research and photos and was very well received by the family. 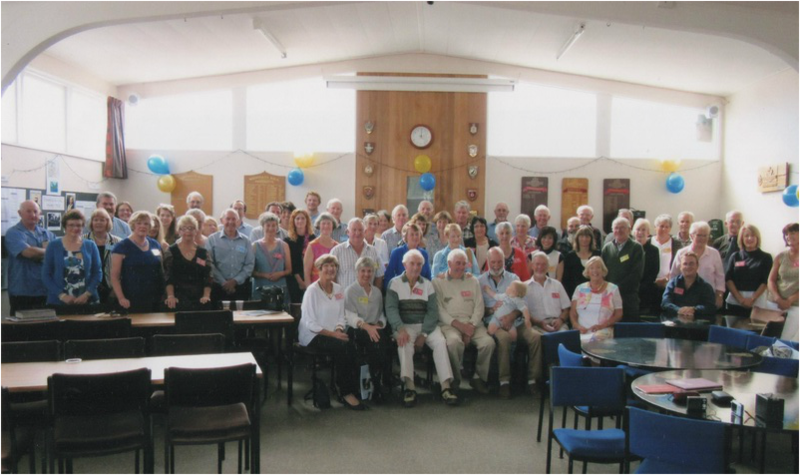 The Townsend family reunion, held at the Waikouaiti, East Otago, New Zealand on Saturday 19 March, was attended by 59 descendants from all over New Zealand. 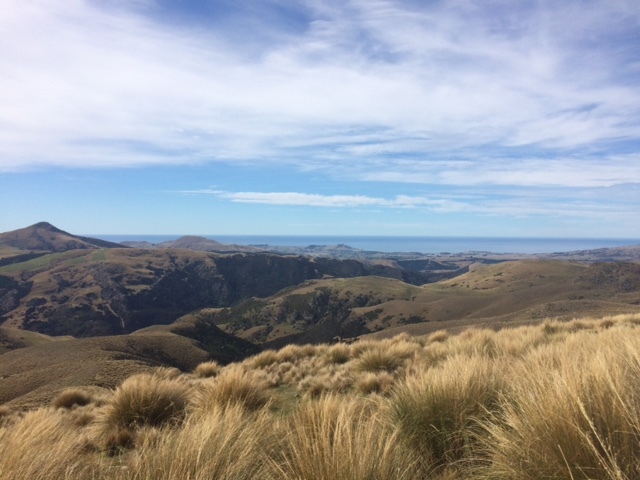 A lunch for reunion members was followed by a guided walk to the former family farm which is now owned by the Brockbank family in Waikouaiti. Henry Townsend's son, James Andrew Townsend, was born at Trowbridge, England, in 1844 and emigrated to New Zealand. 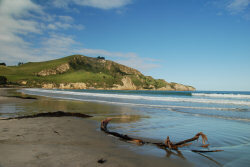 He farmed at Caversham, Dunedin, and then at Taieri Mouth before joining the police in the late 1870s. He became a first-class constable and served at South Dunedin, Oamaru, Waikouaiti, Kakanui and at Hawksbury. While he was stationed at Waikouaiti, he arrested a man called Butler who later confessed to murdering two people in Cumberland Street, Dunedin. James Townsend and his wife Janet, nee Lyall, had seven sons and five daughters. Both the Townsends and some family members are buried in St John's Churchyard in Waikouaiti. Descendant, Kelly Townsend, has written a family history which she described as a work-in-progress. Most of Henry's children had sheep runs here and some of the land is still in the family (courtesy Kelly Townsend). 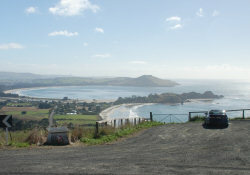 John Dempster of Tumai is the only Townsend family descendant still living in the Waikouaiti area. He had known none of the other family descendants until the family reunion. 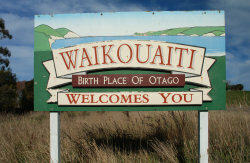 And in case you are wondering what Waikouaiti is like, here are a few photos of this wonderful location and there are plenty more details on the Waikouaiti Coast Heritage Centre website http://www.wchc.org.nz/HOME.aspx. Anyone fancy next year's Box Revels out there?